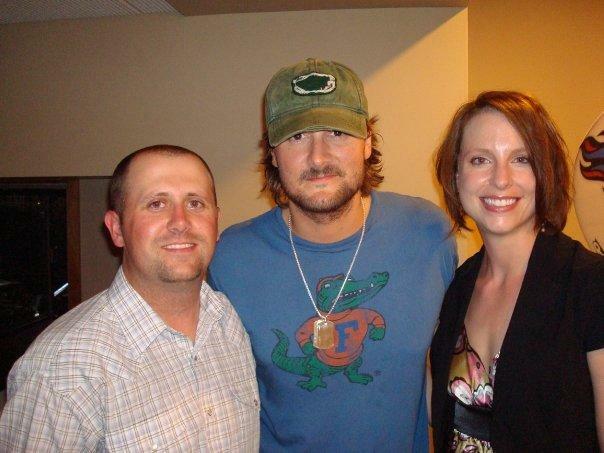 This entry was posted on Saturday, April 2nd, 2011 at 11:19 am	and tagged with ACM Awards, Eric Church and posted in 2011, General Tales. You can follow any responses to this entry through the RSS 2.0 feed. « Yelping My Way to the Office! An overdue well deserved nomination, also up against some stiff competition. Church had the best performance on national tv last night, and put on one of the top concerts I have ever been too!!! Congratulations Eric! I’ve been telling everyone they’ve gotta go to see CHURCH! I couldn’t agree with the article more. I laughed as well when I hear he’s a “new” artist. What keeps him out of the spotlight, keeps him in the woods. There isn’t one instint in my day-to-day where I can’t relate to one of his songs. My goal is to drink a beer with the guy one day…. what an amazing story and great proof that the american dream still exists!